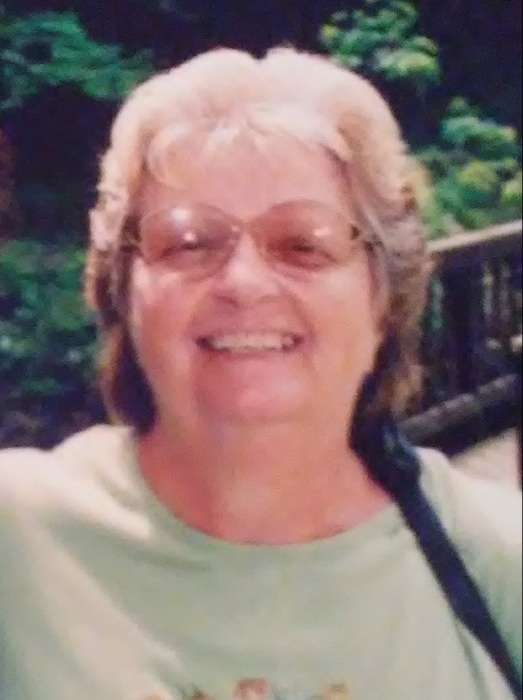 Rogersville: Mary Ellen Brooks, age 76 of Rogersville, passed away, Tuesday, January 22, 2019 at Wellmont Holston Valley Medical Center. She was formerly employed at the Kingsport Press. Mrs. Brooks was a member of Valley View Baptist Church. She was preceded in death by her husband, William "Bill" Brooks; parents, Johnny Larkin and Ella Maude Linkous Manis; sister, Anita Reams; brother, Billy Manis. She is survived by her daughters, Ellen Yvonne Sizemore of Fort Worth, TX, Sandy Rachelle Brooks and Kandy Michelle Brooks; son, Randy Curtis Brooks all of Rogersville; 2 grandchildren, Chase Sizemore and Levi Sizemore; 2 great grandchildren, Dominic Alexander Sizemore and Blake William Sizemore all of Fort Worth, TX; sisters, Shelby Jean Manis of Church Hill, Barbara Arnold and husband, Doug, Sharon Mallory and husband, Don all of Surgoinsville, Ann Manis of Rogersville, Brenda Porter and husband, Bob of Daytona Beach, FL, Carolyn Manis of Ocoee, FL; brothers, J.L. Manis, James Manis, Darrell Manis and wife, Sherelene all of Surgoinsville, Sammy Manis and wife, Suzanne of Church Hill; sisters-in-law, JoAnne Brooks, widow of Thomas Brooks, Eloise Brooks, widow of Johnny Brooks; brother-in-law, Kenneth Brooks and wife, Peggy; several nieces and nephews. Visitation hours will be 12:00 Noon to 2:00 P.M., Saturday, January 26, 2019 at Broome Funeral Home, Rogersville. Funeral service will be conducted 2:00 P.M., Saturday, January 26, 2019 in the funeral home chapel with Rev. Dan Brown officiating. Burial will follow at Hawkins County Memorial Gardens. In lieu of flowers memorial contributions may be made to the Alzheimer's Association or the American Cancer Society. Broome Funeral Home, Rogersville is honored to serve the Brooks family.